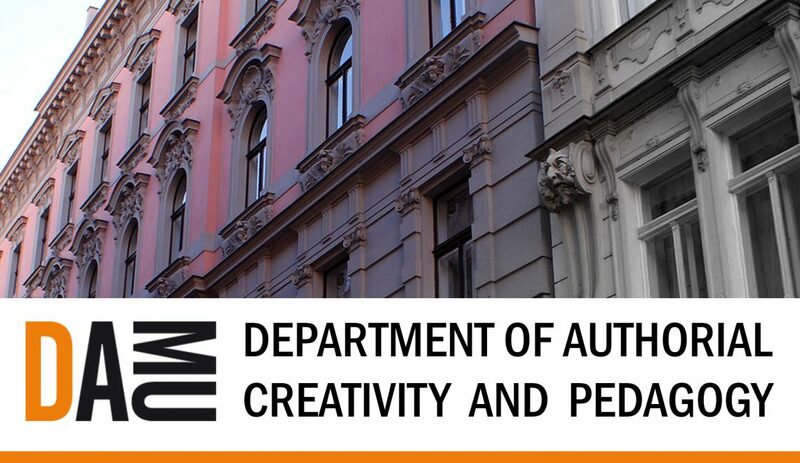 The Department of Creativity and Authorial Pedagogy of the Academy of Performing Arts in Prague, opens now the Call for Applications to the Authorial Acting MA/BA Program of the Theatre Faculty in Prague (DAMU), Czech Republic. 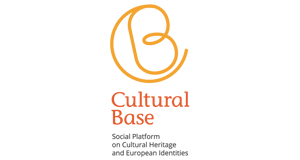 The Authorial Acting program approaches performance disciplines from a perspective in which the dialogical and community learning is assumed as the main objective. The discipline is created by the well-known Czech actor, dramatist, psychologist, author and Professor Ivan Vyskočil. The deadline for applications is April 24th 2019. The Authorial Acting English program is also available in the form of Short Term Studies with no degree requirements.